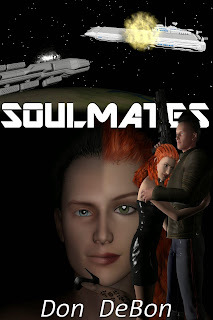 Don's Dimensional Shift: Soulmates .99 until the end of April! 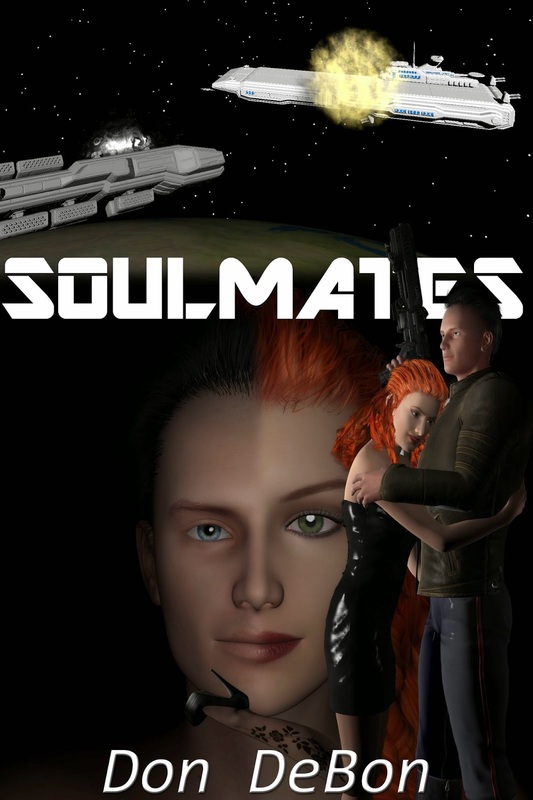 I am pleased to announce that Soulmates is on SALE for only .99 on Nook, Kindle, iBooks, and other retailers from now until April 30th! If you ever wanted to pick up a copy, now is the time! AND not to be out done, Red Warp is now available FREE on Nook, Kobo, iBooks, and Kindle (among others)! No April fool joke here, if you like Science Fiction, then this is your lucky day. If you could travel through time with just yourself and no machine needed, would you? 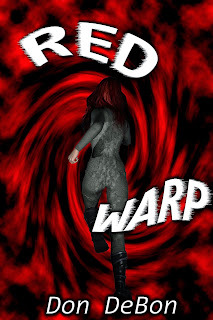 Meet Red, a woman with a amazing gift, the gift of passing though time and space without the need of any bulky equipment. The places she has seen, the people she has helped will blow your mind. Now meet James, just your average newly minted FBI agent minding his own business until he is thrust headlong into Red's world. A world he didn't ask for, but one that hit him in the face full force. Can they get along long enough to survive?